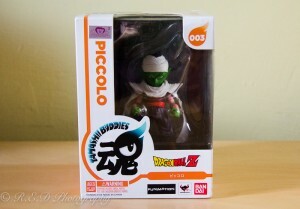 Mr Piccolo has to be one of my favourite characters in Dragon Ball Z. 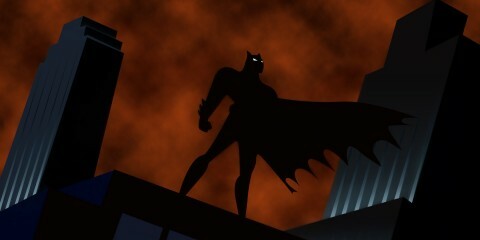 He and Gohan are one of my favourite OTP’s (I know they’re not together but don’t ruin this for me! 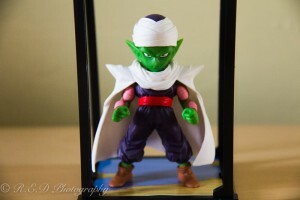 ), so I was overjoyed when I was given this Piccolo figurine from Tamashii Buddies. 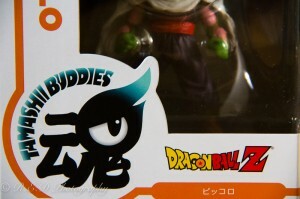 Tamashii Buddies is an amazing site to find figurines and has products from many big brands. Their website is in English and Japanese, just pick the right language for you! 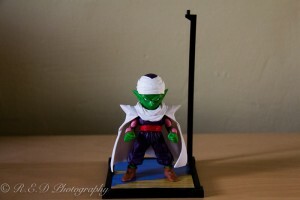 Mr Piccolo figurine comes with a set body (which is, of course Mr Piccolo himself) as well as a stand. 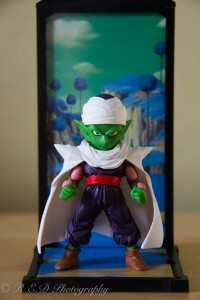 The figurine stands at 9cm tall and it’s design was overseen by Tamashii Nations. The head and body proportion focuses on all of the characters essence in the new 9cm size. 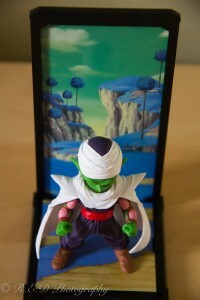 Mr Piccolo comes with a stand which has a background of the figures ‘world’, in Mr Piccolo’s case it’s Planet Namek, in other words, the background is designed to match the character. It also comes with a buddy stand if you so choose to continue the collection. 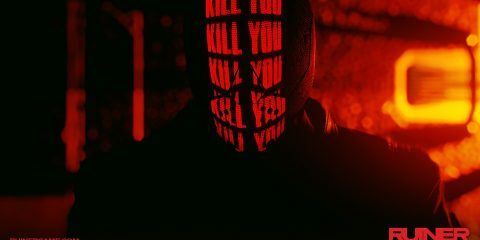 You can connect the stands vertically or horizontally to display, depending on how you want them to be displayed and also depending if you want to collect them all or not. 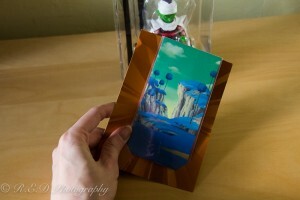 There are four to collect all together and the other characters are; Super Saiyan Goku and his background Shemron, Super Saiyan Vegeta and his background is his training quarters and Capsule Corp and the third and final figurine is Super Saiyan Trunks whose background is from the time he killed Freiza. 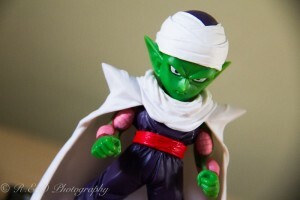 I absolutely adore my little Namekian!! The amount of detail that has gone into his clothing are incredible and the background idea is really neat, makes it stand out from my other figurines. 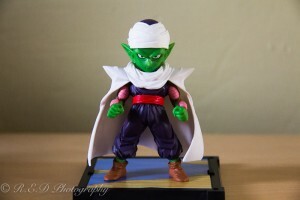 I doubt I will collect any more due to the fact I have plenty of Vegeta and Goku figurines (for now) but I do love my Piccolo. I don’t have a Trunks figurine yet and I have been meaning to get one so I might splash out, especially since my birthday is coming soon.